Tornado siren testing set Apri.. It had been about a decade since the end of the first world war, and the country was on the threshold of The Great Depression. In Rutherford County, it also marked the christening of Campus School in its current building on East Lytle Street in Murfreesboro. 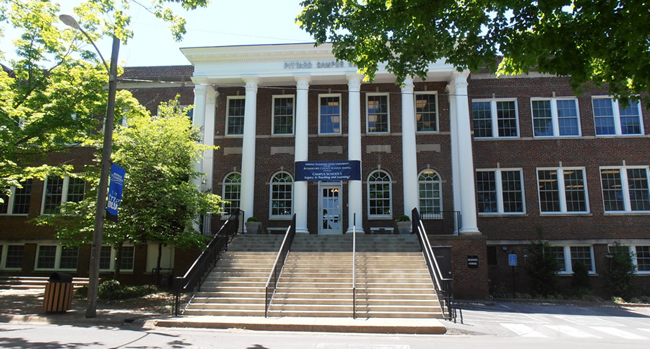 It served as a laboratory school for college students at Middle Tennessee State University, which was then known as the Middle Tennessee State Teachers College. Campus School, which was named Homer Pittard Campus School in the 1980s to honor the noted MTSU educator and Rutherford County historian, still serves the same purpose today, 90 years later. The school is owned by MTSU but is operated by Rutherford County Schools as part of an ongoing, lasting partnership. In the school’s lobby, a sign reads “Welcome to the Legacy,” and the walls are covered with framed photos of former students, classes, teachers and administrators. That legacy will be celebrated with the community from 4 to 6 p.m. Tuesday, April 16. I did my work at the university here when I was doing my pre-student classes. I came over here a lot, and I was a nervous wreck. As a college student I came over here and did my initial training and then I was hired by Rutherford County when I graduated, in Smyrna. Then an opening came up here for fourth grade, so I immediately turned in my paperwork. 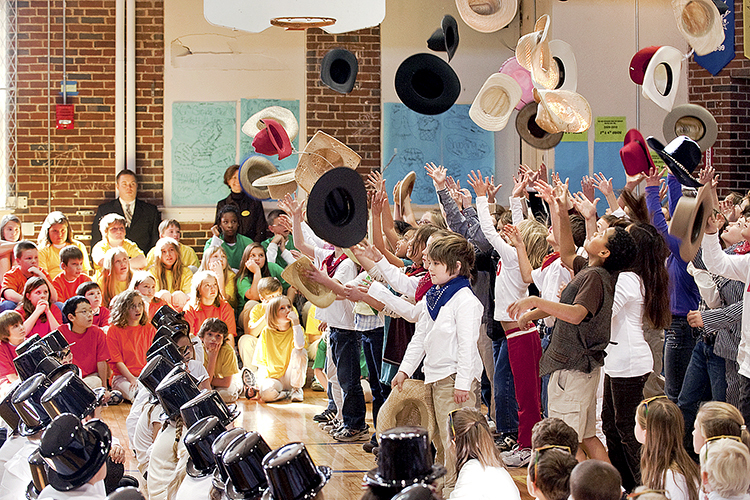 Q: What makes Campus School so special? One of the main things is we have so many college students who come in and provide extra opportunities and extra experiences for the children. I came here as a child because my mother was getting her degree. She came to Campus School a lot, and she would bring me over here. So I’ve seen the college students working with the children in a lot of aspects. The college’s involvement — they were always up-to-date on new programs and new activities — and the college students would bring in new things. Our teachers have always supervised the college students in every lesson and every thing they did. Q: You left the school in 1995, but it wasn’t long before you got involved again. What’s your role with Friends of Campus School? I’m still the president of Friends of Campus School, and they won’t let me resign. [laughter] I do know the building, I know a lot of the people, and I enjoy it. I’ve been with this group for 10 to 12 years. Kathy Clark, a dermatologist, had finished here at Campus School, and she started the support group. It didn’t take long for it to take off. We needed names, contacts and people to be able to reach out to them for their support, and so that’s how it got started. We usually do that every year, although we didn’t have it last year. … One of the board members suggested we celebrate the 90th anniversary of the building. So we started working on it. That’s Tuesday from 4-6 p.m. We’re going to have memorabilia displayed in the gym, the history of every decade. We’re going to honor the Goodman family, because they’ve had so many family members go through the school, so we’re honoring them in the library. And the fifth-graders are going to dress up as famous people from the decades. You can go up to them and touch them, and they will tell you who they are and why they are important. We’re also going to be collecting memories. People can either write down their memories or record them. I have a lot of former teachers who are coming to assist us with everything. Homer Pittard Campus School is located at 923 E. Lytle St. in Murfreesboro. The principal is Dr. Sherry King. For more information, visit hpc.rcschools.net or the Friends of Campus School Facebook page.